Does choosing the perfect paint color for your home feel a little bit like finding Bigfoot – mythical and elusive? Do you stare at the racks and racks of paint chips at the hardware store and break out into a cold sweat? 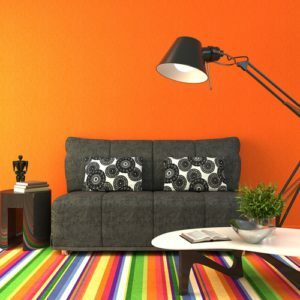 Are you worried that you’re going to pick a color, paint the walls and end up hating it?